The Sanitation department will not be working Monday, October 8, 2018, in observance of the Columbus Day Holiday. 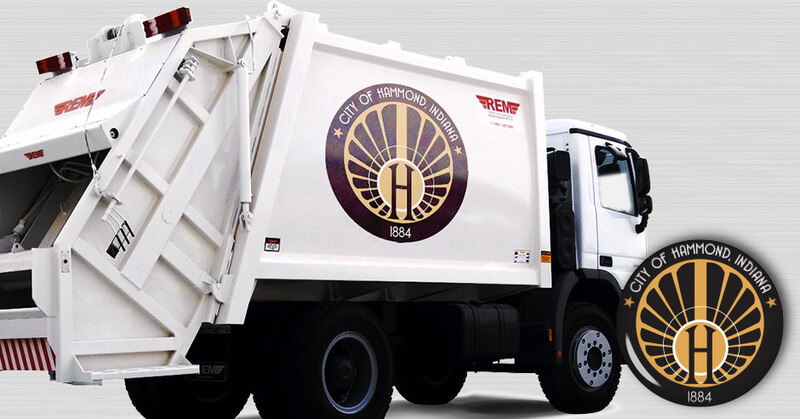 Monday through Friday’s garbage and scheduled recycling pick-ups will be one day late. We will be working on Saturday, October 13, 2018.